Smoking is a form of slavery and is completely incompatible with widely recognised human rights, activists against smoking have said. They also criticised the so-called novel tobacco products for muddying the waters with the claims of being “much less harmful”. EURACTIV.com reports from Bucharest. 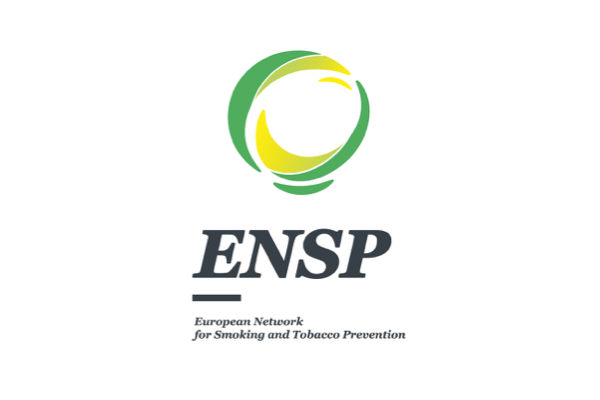 On 27-29 March, ENSP organised its 4th International Conference on Tobacco Control in Bucharest, together with the Romanian Society of Pneumology. 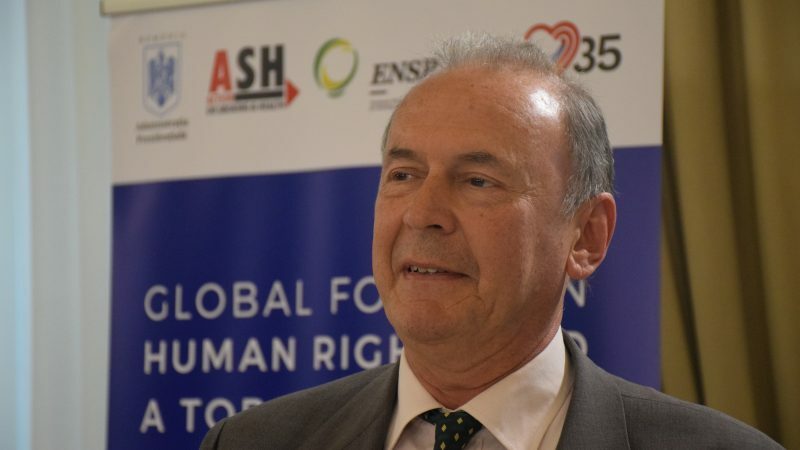 The organisers brought together a number of experts in public health, as well as human rights activists, with an aim to upgrade the fight against tobacco to a human right and in particular, to the right to life. Lozano said statistics showed that people with access to education and more information tend to smoke less compared to people who do not have the right to education and belong to low economic-social classes. “This something we should tackle,” Lozano said. 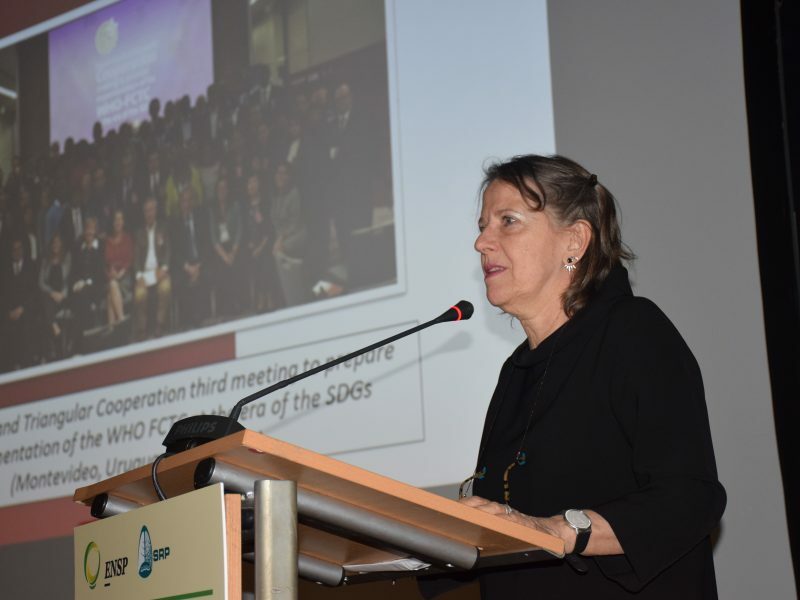 In a statement, ENSP said the participants recognised the value of combining efforts of the human rights and tobacco control communities to put an end to the widespread use of tobacco. “We agree that the manufacture, marketing and sale of tobacco are incompatible with human rights, in particular, the right to health, the rights of children and women, the right to development, and the right to a healthy environment,” ENSP said. It called on activists worldwide to use the full range of human rights mechanisms to hold governments to account and enforce effective tobacco control activities. Citing the US as an example of potential risks, he said JUUL, an electronic cigarette, has become epidemic there and will soon reach Europe. Referring to “Heat-not-burn” products, which the tobacco industry says are 95% less harmful compared to traditional smoking, he said this changes nothing, considering that harm is still there. “However, only 30% of those who consume tobacco die from cancer, while 65% die from cardiovascular and respiratory problems. Nicotine is behind many of these problems,” Lozano said. Lozano added that another problem created by novel tobacco products is the fact that they discourage people who wish to make an effort and get rid of smoking entirely. “With these novel tobacco products, they’ll still be hooked to nicotine and they’ll not make the strong effort to fully quit,” he concluded.